Anti-wrinkle lift - plump - radiance. Liberate your skin's youthful appearance. 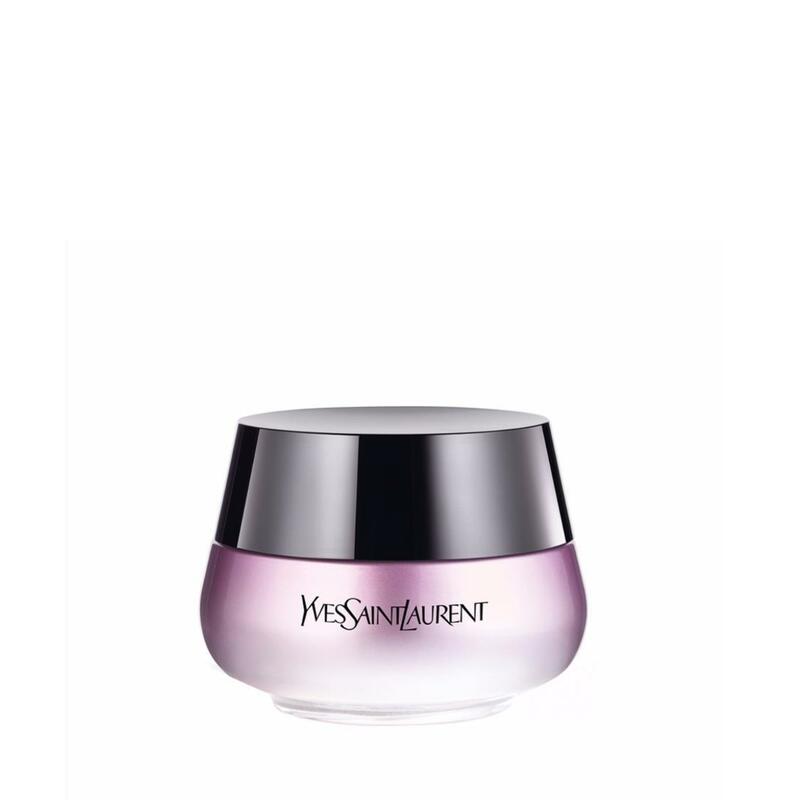 FOREVER YOUTH LIBERATOR is the 1st anti-ageing skincare by Yves Saint Laurent containing the Glycanactif™ complex. An eye crème designed to refresh and relax the eye area.